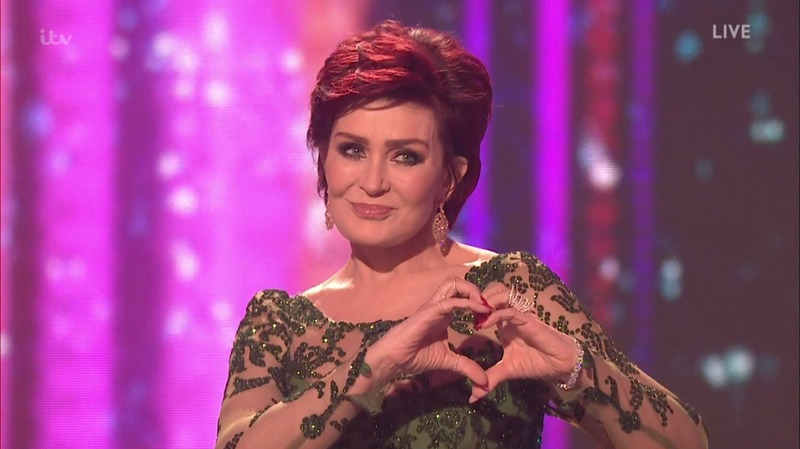 Here’s the thing: I think Sharon Osbourne has a sense of humor and I think she’s a little pleasantly air-headed. 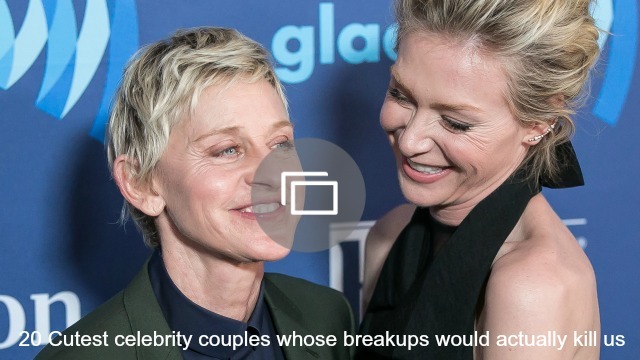 She did, after all, marry Ozzy Osbourne. But her faux pas on X Factor lately have taken things to a whole new extreme, and viewers have taken notice, slamming Osbourne for being drunk during the show. Well, now Osbourne is furious about the claims and firing back, but her excuse isn’t so stellar. She said she isn’t drunk, she’s just having a good time. Right. But the thing is, Osbourne’s silliness isn’t just silliness… She’s missed her cue on multiple occasions, she forgot the name of her own contestant, Saara Aalto, she made references to Nicole Scherzinger’s breasts and she’s flirted with many of the young male acts. OK, so maybe she really is that eccentric, but maybe she also doesn’t want to admit something else is going on. Also, just to be clear, I’m not condoning people putting Osbourne down. If anything, I think if she has a problem she’s covering up, she needs to get some professional help away from Twitter. But it’s hard to watch the show and not think Osbourne is under the influence of something. Do you think Osbourne could simply be high on life during X Factor?